What It Is: Enriched with Coral Grass and Green Algae–powerful moisture magnets–this super creamy yet lightweight mask instantly quenches dry skin with moisturization for a smoother, plumper look. 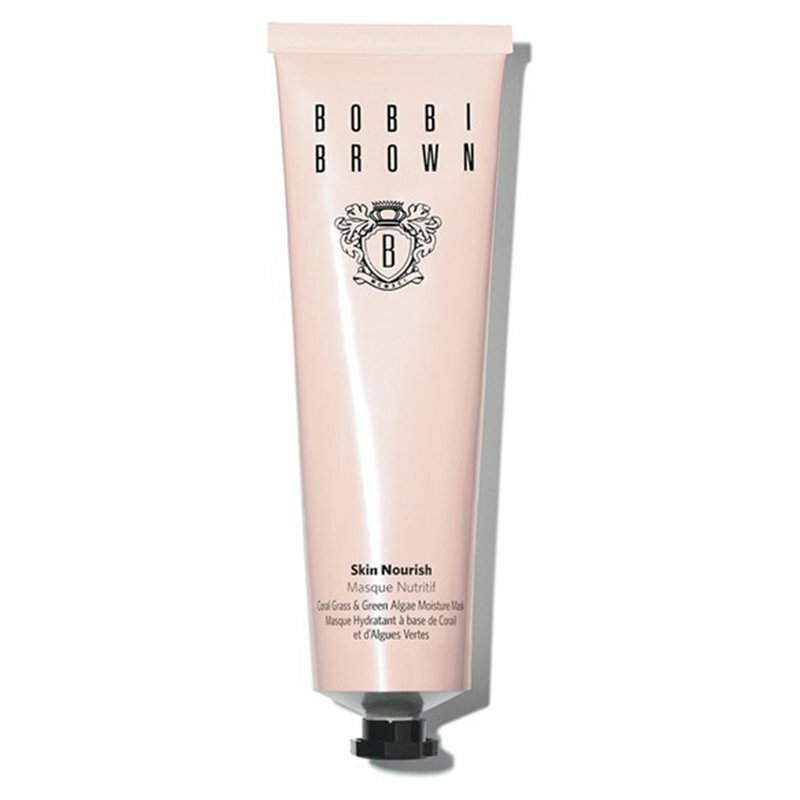 Used three times a week, it helps repair skin’s natural moisture barrier and reduce the look of fine, dry lines. Who is it for: Normal to Very Dry skin types. Why is it different: A unique triple emulsion, this seriously moisturizing mask features rich, hydrating emollients and natural oils plus a super lightweight feel. Ultra-quenching ingredients like Coral Grass, Hydro Herb and Salicornia (to name few) lock in and regulate moisture for skin that’s plump, smooth and nourished. Meanwhile, Chlorella Extract and Muru Muru Butter help boost collagen production, strengthen skin’s moisture barrier and reduce the appearance of fine lines. How To Use: Apply liberally on skin and allow to absorb for 2-5 minutes. Tis-sue off excess product, then gently massage the remaining product into skin.